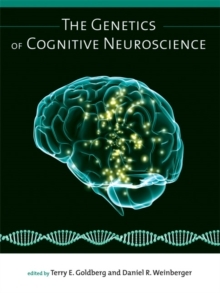 A review of current developments in cognitive neuroscience that integrates data from behavioral, imaging, and genetic studies of patients with research-oriented cognitive theories. The cognitive disorders that follow brain damage are an important source of insights into the neural bases of human thought. 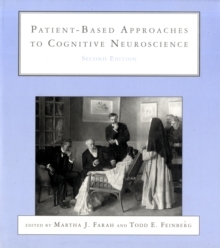 This second edition of the widely acclaimed Patient-Based Approaches to Cognitive Neuroscience offers state-of-the-art reviews of the patient-based approach to central issues in cognitive neuroscience by leaders in the field. 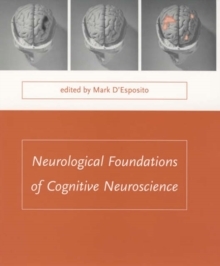 The second edition has been thoroughly updated, with new coverage of methods from imaging to transcranial magnetic stimulation to genetics and topics from plasticity to executive function to mathematical thought. 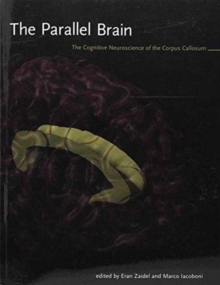 Part I, on the history and methods of cognitive neuroscience and behavioral neurology, includes two new chapters on imaging, one covering the basics of fMRI in normal humans and the other on the functional imaging of brain-damaged patients, as well as updated chapters on electrophysiological methods and computer modeling. 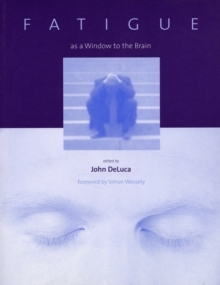 Part II, on perception and attention, includes new chapters on visual perception and spatial cognition as well as attention, visual, tactile, and auditory recognition, music perception, body concept, and delusions. Part III, on language, covers many aspects of language processing in adults and children, including reading. Part IV discusses memory and prefrontal function, including semantic memory and executive functions. Part V covers dementias and developmental disorders, among them Alzheimer's and Parkinson's diseases, mental retardation, ADHD, and autism, and includes a chapter on the molecular genetics of cognitive disorders.